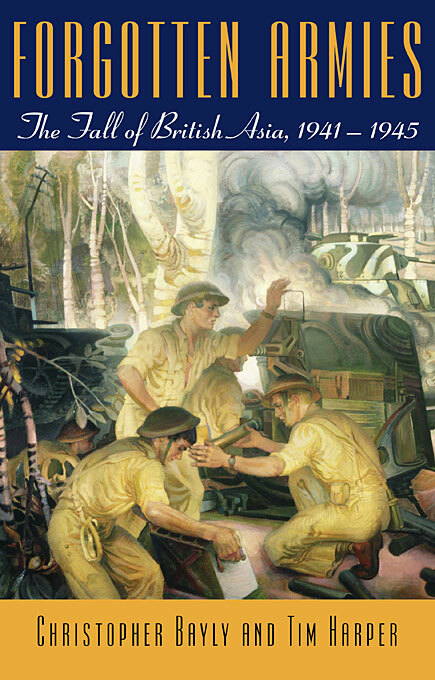 In the early stages of the Second World War, the vast crescent of British-ruled territories stretching from India to Singapore appeared as a massive Allied asset. It provided scores of soldiers and great quantities of raw materials and helped present a seemingly impregnable global defense against the Axis. 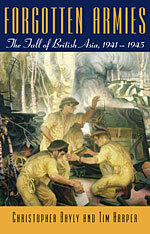 Yet, within a few weeks in 1941–42, a Japanese invasion had destroyed all this, sweeping suddenly and decisively through south and southeast Asia to the Indian frontier, and provoking the extraordinary revolutionary struggles which would mark the beginning of the end of British dominion in the East and the rise of today’s Asian world. More than a military history, this gripping account of groundbreaking battles and guerrilla campaigns creates a panoramic view of British Asia as it was ravaged by warfare, nationalist insurgency, disease, and famine. It breathes life into the armies of soldiers, civilians, laborers, businessmen, comfort women, doctors, and nurses who confronted the daily brutalities of a combat zone which extended from metropolitan cities to remote jungles, from tropical plantations to the Himalayas. Drawing upon a vast range of Indian, Burmese, Chinese, and Malay as well as British, American, and Japanese voices, the authors make vivid one of the central dramas of the twentieth century: the birth of modern south and southeast Asia and the death of British rule.